One inch is a precise measurement, right? You would think, but no. 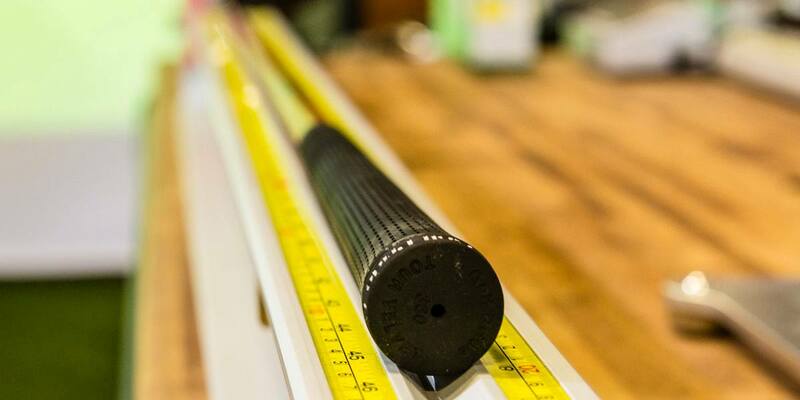 In the golf equipment industry, sometimes an inch isn’t exactly an inch. For that matter, a degree isn’t exactly a degree either. 19° of loft, that’s fairly concrete, isn’t it? Not so fast. In past years 19° could have meant anything from 17° to 21°. Units of measure that the rest of the world treats as absolutes, the golf equipment world often handles with all the precision of baseball’s in the neighborhood play. Spec sheets tell one story, but until you measure – consistently and accurately – it’s hard to know exactly what you’re swinging. Late last year we announced a partnership with Golf Mechanix, the industry leader in equipment measuring tools and gauges. 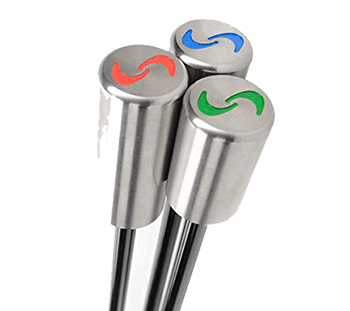 With our new suite of tools which, for of this post, includes a Digital Swing Weight Scale, Lie & Loft Guage, and a USGA Standard Ruler, we can provide even more details about the clubs we test. As we continue to expand our testing program, it becomes even more important to understand the correlation between stated specs, actual specs, and the impact they have on performance. The following table contains the measurements taken for the hybrids included in our 2017 Most Wanted Hybrid Test. 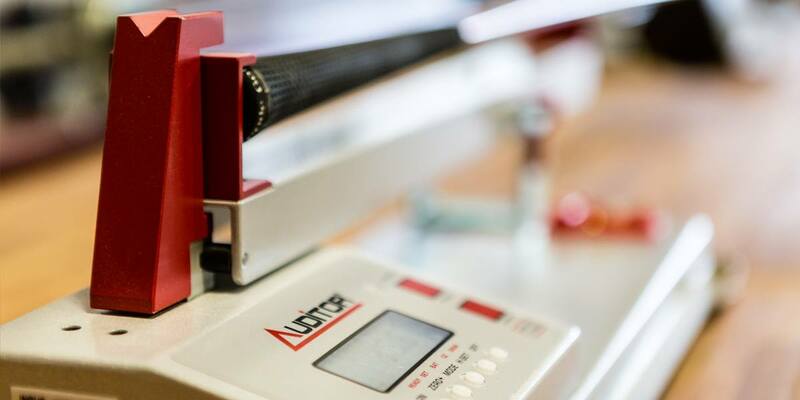 Where it makes sense to do so; we have provided both the manufacturer’s stated specification alongside our actual measurements. Before we get to the data, there are a few points that should be considered. Every manufacturer has tolerances. While we’ve observed that clubs are being built closer to spec than in the past, manufacturers allow for ½° or more of wiggle room on loft and lie, and several grams worth of head weight. Differences between stamped loft and the actual loft are very often intentional. Vanity lofting (manufacturing with more loft than suggested by the markings on the club) is intended to circumvent our ego-driven need to play less loft than many of us need. In some cases, differences between spec and measured length can be attributed to how a given manufacturer measures. Some use USGA-standard 60° rulers; some don’t. Some companies measure before the grip is installed, others measure from the sole to end of the grip. 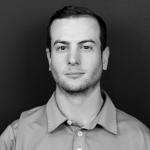 The reality is, there isn’t even universal agreement on something as basic as how one should measure the actual finished length of a 40″ hybrid. The average weight of the heads measured was 227.5 grams. The Titleist 816 H1 (225 grams) was the lightest head we measured. The Cobra King F7 was the heaviest (230.2 grams). The average measured length of the hybrids was 40.51″ while the average spec length was 40.53″. Notably, the AirForceOne DFX measured almost a full inch shorter than spec. Less than half (7) of the hybrids measured were within 1/8″ of stated spec. The average stated loft is (19.06°), while the average measured loft is (18.90°). There may be some slight loft-jacking. It’s also possible that some of the heads were off spec. Almost all measured swing weights came in heavier than stated. The Callaway Apex, Ben Hogan VKTR, and Mizuno JPX 900 registered more than one full swing weight point from spec. Given the number of factors that impact weight; the head (and any weight pieces), tip adapter, shaft, grip and the glue and epoxy that hold everything together, I suppose greater variance is to be expected. Understanding the actual static differences between clubs and how those differences influence performance is important. Across the averages of an entire test pool, the differences between clubs can appear minimal, but on an individual basis, these static factors often lead to significant performance differences. Unfortunately, despite what’s often suggested, there’s no single right answer – no right length, right loft, and right swing weight that’s perfect for everyone. We’re all, to varying degrees, different. Your best results will come when you find the combination of variables that works for your swing profile. A golf lesson probably wouldn’t hurt either. To produce the measurements referenced in this article, we used the following tools from Golf Mechanix. Been looking 10 yrs for a Hyb that doesn’t draw, Mizuno JPX 900 19 measured 17, 58 lie is one hot Hyb. I play the 816h1 and after having a proper fitting and getting the right shaft for each one (17* and 19*, set at 21*) they are awesome weapons to have in my bag. The longest iron I have in my bag is a five iron. I am 71 and prefer the hybrids. Great information. If the lofts are not as stated on the clubhead it is fraud, period. Vanity lofting? There are 4 hybrids listed that are more than .2 degrees higher loft than stated. There are 5 that are more than .2 degrees lower loft than stated. Of the above, the variance is greater with the hybrids that are lower lofted than the ones higher lofted. Does Mizuno think it’s players are so good they should be playing 2 degrees less loft than they think, or do they just have lousy quality control? More on quality control. 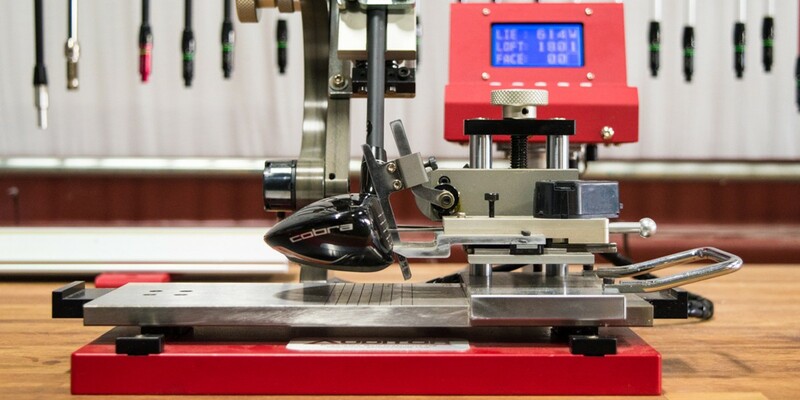 How about measuring a number of clubs from each manufacturer to see how much they vary. Do the manufacturers routinely miss lofts high or low? Was it just the one club you measured that was off, or are the majority of hybrids from company X off the stated loft? Are they consistently off the stated loft by the same amount? One option (at least for irons) for us Hackers is to buy from a good retailer. The last set of irons I bought were checked by the retailer and adjusted to match the stated lofts. The differences in static measurements are minimal to me, but I’ve hit many of these hybrids and there sure is a big difference in feel!! !